Travelling for business or pleasure comes with a number of risks and that means that you have to make sure that you are adequately protected. Whether you are going on a trip around the world or making a domestic journey, you could become injured, ill, lose your belongings or even become a victim of theft, all of which could leave you out of pocket. Therefore, opting to put travel insurance in place will ensure that you find the right level of protection to fit your needs and your budget. At Adamjee Travel Insurance, they ensure that they have the right product regardless of where you are travelling. This Adamjee travel insurance product is designed for those who are travelling outside of Pakistan. This ensures that those who are travelling to areas such as the Shenghen areas are protected from a wide range of risks. Customers have the opportunity to put protection in place for anything from 7 days to 12 months and with this comes all the cover they could need. Therefore, they can benefit from having medical benefits such as dental cover or the delivery of medicines as well as cover for personal accident and travel inconveniences such as baggage delays, flight delays and lost passports. The student plan Adamjee travel insurance product is aimed at those students who want to travel while minimising the risks. There are two packages included known as Student Delight and Student Basic. The Student Delight is a more thorough package while the Student Basic provides a more basic level of cover. However, despite this, they are both excellent products. Cover can be taken out over durations of six months or one year and they both ensure that customers are covered for medical benefits such as emergency medical evaluation or emergency medical expenses. There are personal accident benefits including accidental death or total disability while baggage loss and passport loss are just two of the travel inconvenience benefits on offer. Adamjee travel insurance also includes the Hajj, Umrah and Ziarat plan which is suitable for individuals and families who want to travel out of Pakistan. For those who are travelling to the Shenghen whether that is for business or pleasure can choose the right cover for them with cover ranging from 7 days up to an annual policy that is designed to cover travel for a year with each trip lasting a maximum of 60 days. 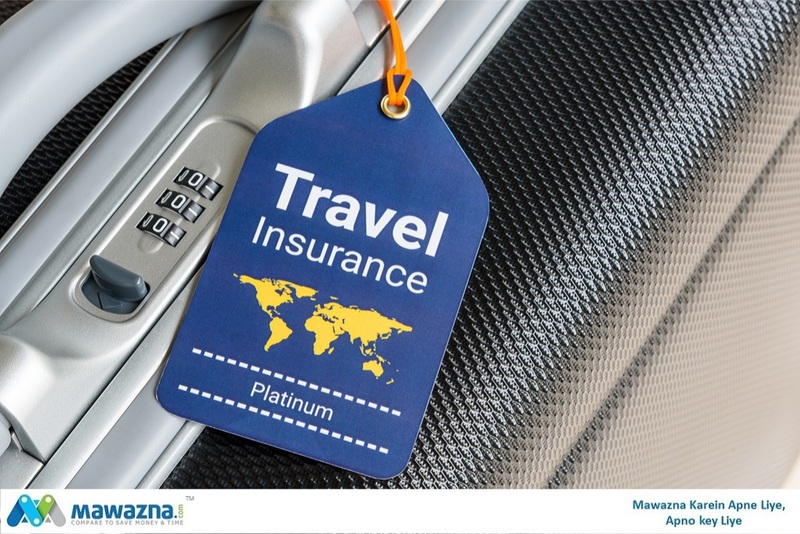 Again, the aim of this Adamjee Travel insurance product is to provide an adequate level of protection that relates to medical emergencies such as dental care or even repatriation of mortal remains through to injury, accidental death and the cost of flight delays or lost baggage. This is a very intricate level of protection and one that ensures individuals are covered for all eventualities. Even for those who travel within Pakistan are at risk and to help alleviate that risk, Adamjee travel insurance offers a domestic product that deals with those risks. While this is a thorough product and covers domestic needs, it is not as thorough as the other products and that is because dealing with medical emergencies, personal accident or travel inconvenience is easier if the individuals are in the country. However, this is still an excellent product that is designed to do exactly as it promises and that is why it is ideal for those domestic travelers. If you are traveling internationally or within Pakistan then you should purchase your Adamjee Travel Insurance through Mawazna.com . New to Credit Cards – What to Consider When Applying For Your First Credit Card? Life Insurance for Millennials, Why Getting it Earlier is Beneficial? © Copyright 2019 MAWAZNA.com . All rights reserved.